The first song is “My Love” which is recorded as the 5th song in the OST. My Love is sang by No Brain (노브레인). 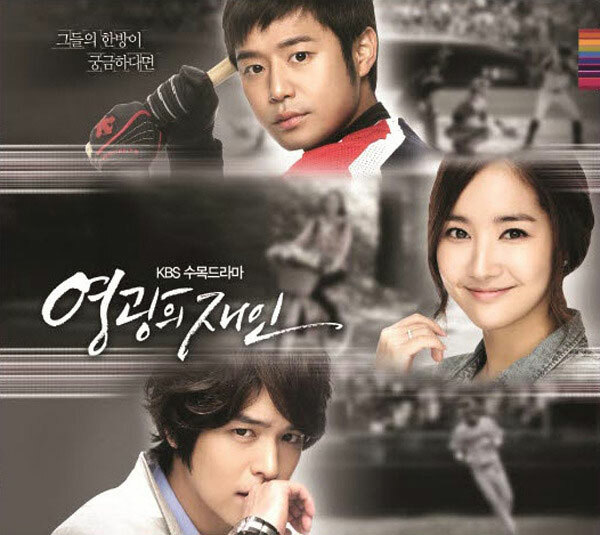 My Love is also the title track for the Glory Jane OST. Listen to My Love at YouTube. 더 이상 숨지 않아 내 맘을 고백 할 꺼야! deo isang sumji anh-a nae mam-eul gobaeg hal kkeoya! Oh my lover 달려 갈께! Oh my lover dallyeo galkke! Oh my lover 뛰어 갈께! Oh my lover ttwieo galkke!